The Department of Justice (DOJ) has maintained that lookout bulletin (LBO) issued by former Justice Secretary Vitaliano Aguirre II will not be lifted and hence will be kept and sustained. 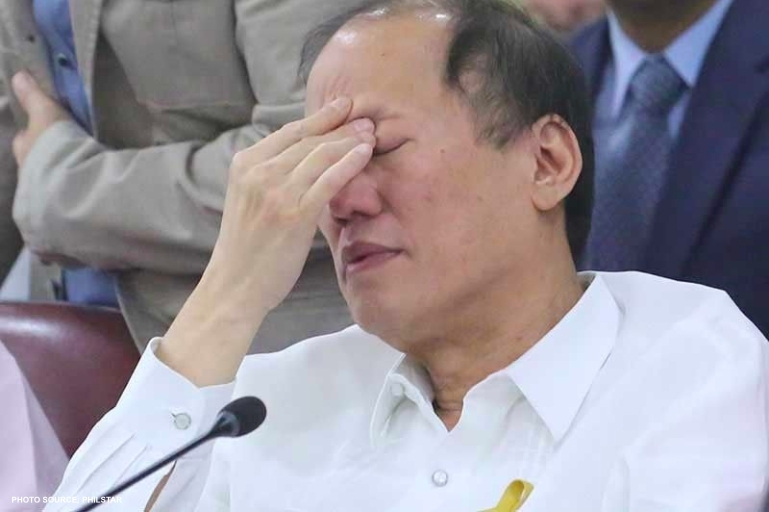 The said LBO has stemmed from the surfacing of a key witness in the controversial P3.5 Billion Dengvaxia debacle of the Aquino administration. 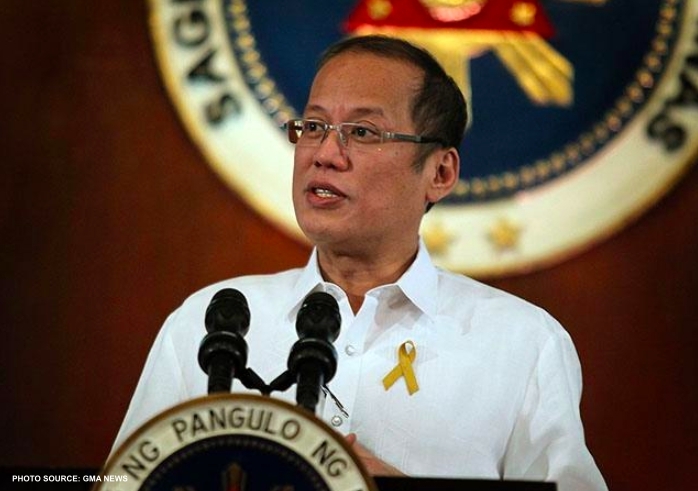 Included in the said LBO along with Aquino were his former Health Secretary Janette Garin and former Budget Secretary Florencio Abad Jr.. According to Justice Secretary Menardo Guevarra, the lifting of the LBO was refuted because the DOJ is still reviewing and assessing the charges filed against Aquino, Garin, and Abad. Among those charges filed were multiple homicide and physical injuries through negligence under the Revised Penal Code, malversation of public funds and violations of Republic Act 3019 (Anti-Graft and Corrupt Practices Act) and RA 9184 (Government Procurement Reform Act). The complaint was filed against them last February by Volunteers Against Crime and Corruption and Vanguard of the Philippine Constitution Incorporated. "The LBO issued on them is not yet lifted," claimed the Justice Secretary. 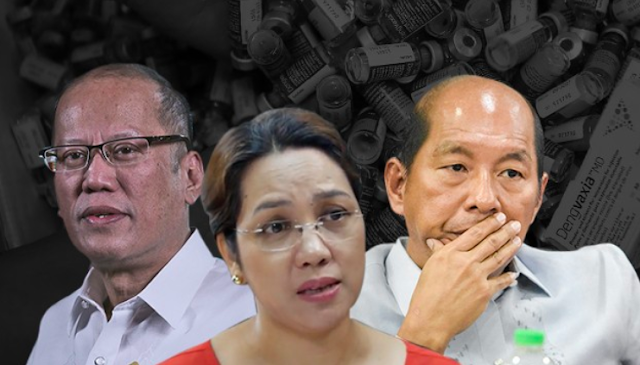 The LBO prohibits Aquino, Garin and Abad from leaving the country in attempt to run away from their pending legal accountabilities. That is, the concerned parties should first seek permission from the DOJ before they could leave the country and secure an allow departure order (ADO) to the Bureau of Immigration (BI). Guevarra, explaining the rationale behind the LBO, claimed that the issuance was made out of considering the gravity of the possible offense which may have been committed by Aquino and colleagues. Meanwhile the Justice Secretary has motioned that the LBO is currently undergoing reassessment and evaluation to determine whether or not there is a need to lift it. "We will study carefully if there is a need to lift the LBO once the charges against them before the DOJ are resolved," Guevarra claimed.